It is only when the shadows of her dreams appear solid before her and the power of the Oldra is revealed that can Gerry find her place in the snow; a place where a greater threat lies beyond the shadows. One that will devastate everything she thought she knew. One the snow whispers it is her destiny to defeat. But how does she fight a shadow? Available on any platform you wish from 1 February 2016. To find a copy at your favourite vendor, please see My Books page. 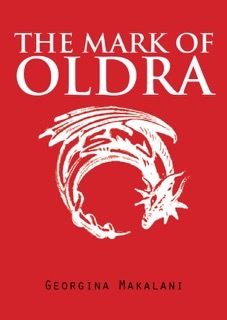 The Mark of Oldra was written as a stand-alone book but I miss them already. There may be more stories from this world or about these people but I don’t know when or what they might be. In celebration of the release of The Mark of Oldra, I am offering my short stories for free from 1st of February for 5 days. If you haven’t already picked up a copy of these short reads, this is your chance to grab them. Long ago I mentioned that one of my interests was immersive writing. This is the reason I read. That complete escape where you are so lost in the story you forget someone wrote it. The author disappears. You find yourself lost on a hidden beach in the Philippines with a group of young travellers. Or falling for a limping, toothless torturer because he’s the only one you’ve met on the journey that seems to know where he’s going. I want to provide that for my readers. I want you to get as lost in my stories as I do writing them. I know my characters and my world because I’ve lived in it a lot longer than the reader gets to. So what magic could I use to ensure I take you on the page to where I go in my head? The answer is (or at least one of them) deep point of view. Point of View (POV) is simply the point of view from which you tell the story. 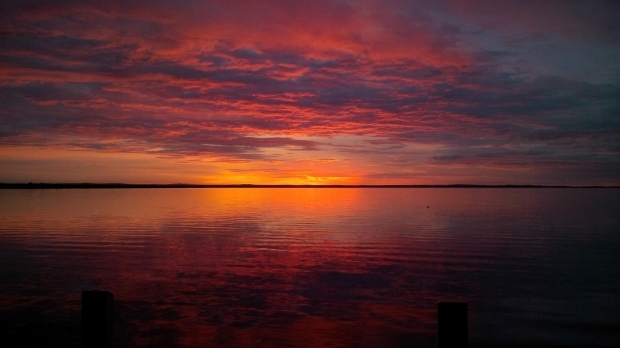 In the examples above it’s from the young man on the beach – we follow his story, his view of the world. In other stories it could be from several character’s points of view. The main point is that we can only see or experience the world as that character does. Deep Point of View takes that a step closer and removes the author completely. We don’t just know what that character is experiencing we feel it with them. This tool allows a greater connectivity to the character; it helps the reader understand the character better. It provides an immersive reading experience by use of smoother writer; in that it removes many of the filter words. Notice the lack of filter words and telling us how the characters feel about their situation. Even from a few short lines we get a very clear idea of how Shev feels about her environment. A deep point of view shows us clearly how the character sees and feels about the world around them, and those in it. And so we are there with them. 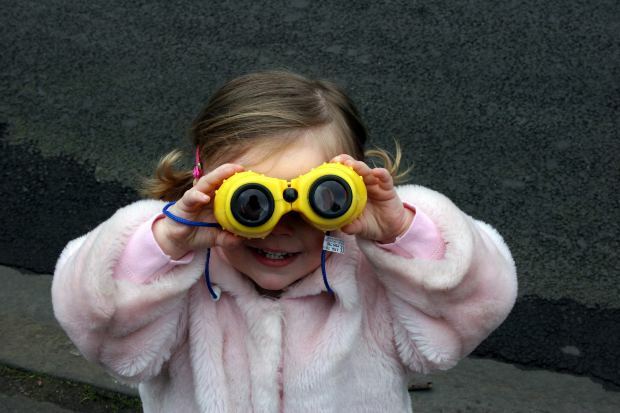 How could you help the reader better understand your characters with deep point of view? For many of us trying to carve out a writing career around a day job or family or the like can be difficult. There are a lot of pressures on our time; a lot of competing pressures for our attention and energy. Now that I am back at work after the summer break I’m finding it a bit more challenging to meet my writing goals. Working full time where I look at spreadsheets all day is quite draining. And working full time there are all the other things you need to get done around work hours. This includes all the family stuff, housework, organising things, the gym, sleep and lots more. This doesn’t include any down time or quality time for that matter. So trying to fit writing into this mix can be a challenge. I’m making appointment times to write. They don’t always go to plan but I am sitting at the computer (or the whiteboard) doing something writing related during those times. I write first thing of a morning and then once the child and cats are in bed, I’m at the computer again. As mentioned above it can be hard (draining) trying to do it all and I’ve found that I need some down time. So, I have been taking an evening off once or twice a week, just so I don’t go crazy. If I can, I’m writing during my lunch break, maybe little bits like blog ideas or links for the newsletter. Sometimes the lunch break can be a great time to let the air blow around my creative mind and I take it to the gym (great ideas are formed on the treadmill) or even a walk around the block or meet a friend for shopping. That way I’m not so tired of an evening and I’m keen to sit at my writing desk again. We are all different, some write better at night, some in the morning, and some under pressure. Find what works for you. Make time to write. Don’t try to find time –set the appointment and make it happen. Only you know how much you want this. Test different times and different places to write. Have your goals set: Write them down. Know what you are working toward. Learn what your distractions are and make the decision to move away from them. The new series of the 100 on Netflix could be my nemesis but if I don’t sit on the couch, I can’t turn on the tv and I can’t sit up half the night watching episode after episode; instead I’m at my desk writing. Writing and working can be a juggle. You don’t have to make hours a day. Even half an hour, or even ten minutes, every day would achieve so much more than you think it would. If you have a tip for writing when you work too I’d love to hear your story. 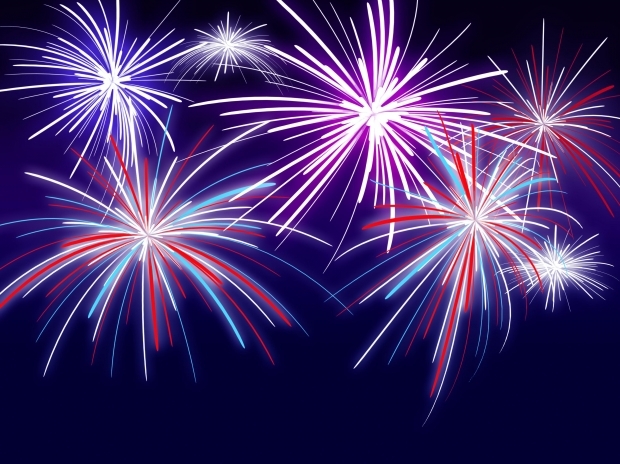 I hope your 2016 has started off with a bang. I’m all set for an exciting and busy year. I was planning for this year well before it started. And now that it is here I am well under way. Last year I wasn’t keen to share my goals so early because I knew a lot was going to impact on them as the year went on. But that will happen every year and I’m sure these goals may change and evolve as the year develops. I might even achieve some things sooner and slip something else in. 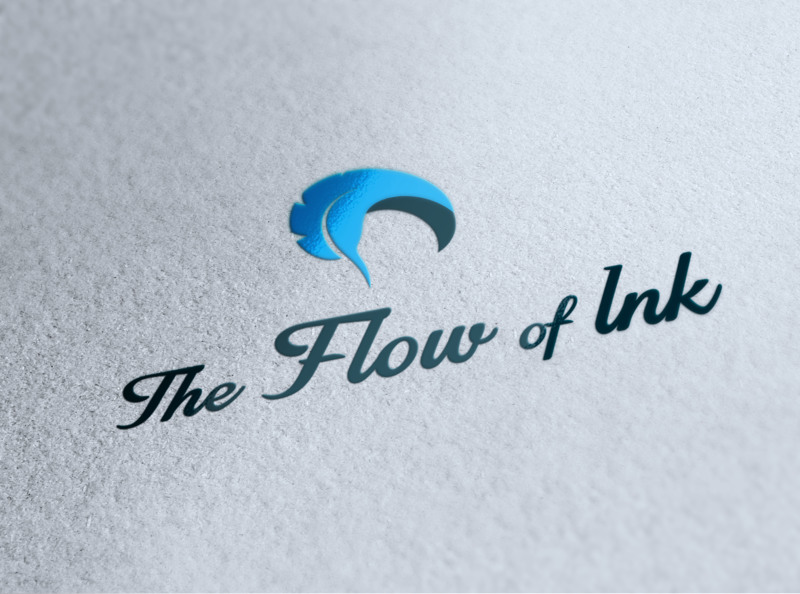 The Flow of Ink will continue to blog every week and produce a monthly newsletter. I am changing the posting day to Sunday. There will be some ideas generating for next year, including expansions on some of the larger works I’m putting out this year and a new series that has started bubbling away. So far 2016 is a little scary. I didn’t get nearly as much out as I thought I would last year but I’m working more consistently and with a serious plan in place I have no option but to deliver (I hope). This year I’m setting myself definitive deadlines for each project. Last year my deadlines were a bit soft and I think it will be easier to work to a set date. This will also make my planning somewhat easier. I’m continuing to track my time and to review and adjust my plans/goals as required. I have found that very little goes exactly to plan but I think this year it will be close. There are no major moves this year and my work space is all set up. Other than the day job, a daughter, two new kittens, friends, family and housework; all I have is my writing. All going well, I will publish three novels and three novellas this year. Have you got a plan in place this year? Are you going to meet your writing goals?